So you think you have the wavy styling thing down but you keep ending up with frizz waves and you’re not sure where you went wrong? AKA “Crazy lady with Gel crunchy looking hair.” I kept having to move it around or I would try to scrunch it while it was drying with the diffusor or my hands to make it curlier. I had to learn the most important lesson in the drying phase: LEAVE IT ALONE! After I get out of the shower I “Plop or Plunk ” my hair on the top of my head with a tshirt or scarf for 20 or so minutes. Demonstrating Plopping or Plunking. Hair is gathered like a slinky on the top almost forehead section of your head. This allows the gel and other magical products I put on my hair in the shower to start to dry and create a soft damp crystallized “Gel Cast”. It also keeps my wet hair off my shoulders and my hands out of it. 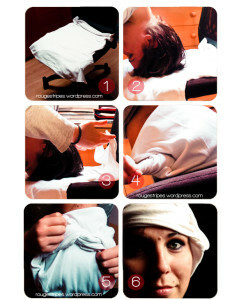 Bonus tip* If I am lying in bed with my boyfriend at this point he wont keep feeling creepy wet hair. I then let my hair down after 20 or so minutes. I clip my roots for volume and to allow my scalp to dry faster. I either air dry the rest of the way or diffuse with a dryer on medium heat. 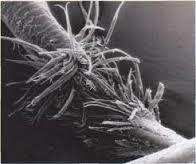 If you see hairs flying about at this stage, turn your dryer down. Using my hands I scrunch my dry curls the same way I applied product in the shower to curl it up and I also mini massage my scalp to increase volume and enhance my waves. This leaves me with the natural waves I was born with and I love. 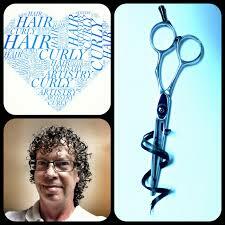 On January 15th 2015 I was voted “Curly hair Artist of the year” by some of the worlds best Curl specialists! Insert a vision of me screaming and jumping up and down because that’s what I was doing! I am sooo thrilled and honored to have won this award! What an incredible honor for this small town girl in Reno Nevada. 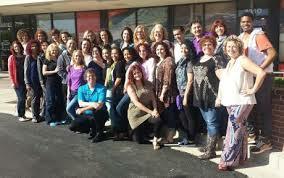 Curly hair Artistry is a 100+ plus group of the most knowledgeable and dedicated Curl Artists around the globe. I do hair to live. I eat sleep and breath hair.Working with my guests fills me with joy. Did I think I was going to win something like this? Absolutely not! I had no idea that I was even a contender in the “best of” Curly Hair Artistry contest. I was beyond honored just to be asked to be apart of the group and interact with this creative pool of amazing Curl craftsmen and Craftswomen, let alone be voted by them as the “Curl artist of 2014”! 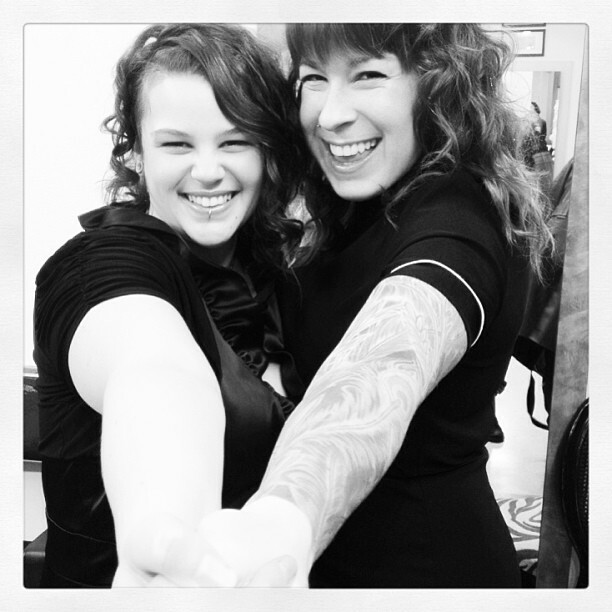 Curly hair Artistry Symposium Washington DC 2014. Over 30 of our 100 members came together for a 3 day intensive hands on learning fest. 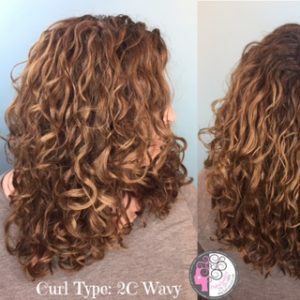 Since joining the group I have learned so many things about everything Curl and Wave related. I have always focused and loved on my curly guests, but not until joining Curly Hair Artistry did I learn real solutions. I have learned about the desires and trials and tribulations of the curly\wavy community.I know how to solve the eternal problem of frizz and how to have epic second and third day hair, how to help out a curly who was butchered by thinning shears or a razor haircut among a thousand other little things that make life easier for the curly girl or boy. The struggle for the curly is real. 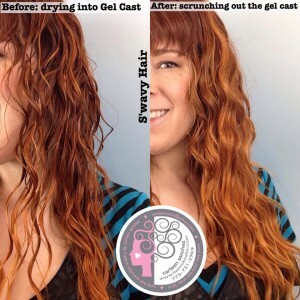 Most hair salons and stylists want to use chemicals or high heat appliances to erase curls and waves. This is a CRIME in my eyes. I love to show my curly\wavy guests to celebrate and embrace that beautiful texture they were born with. Truly Beautiful “Wash and wear” hair has always been an elusive unicorn I was hunting until the members of Curly Hair Artistry shared from their deep wells of knowledge.Curly hair Artistry Members share passion and joy about serving our guests and inspire and teach each other our techniques and share our challenges. Scott Musgrave is the Driving Force behind Curly Hair Artistry collective group of people who are leading the curl movement.He is an inspiration and truly cares about educating the world so more curl artists will be trained and will help change the world one curl at a time. 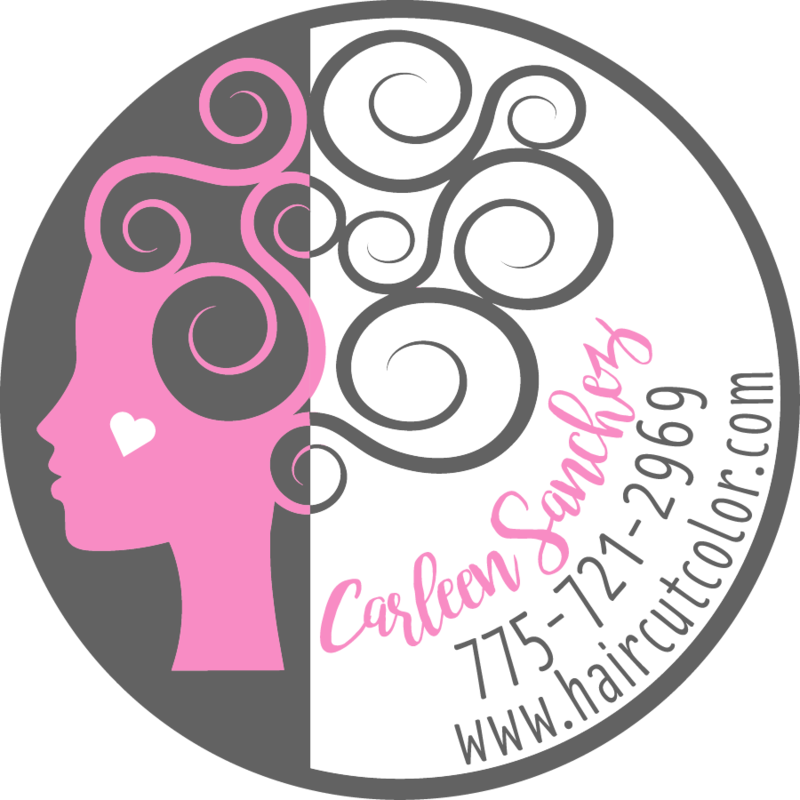 Curly Hair artistry is all about empowerment to the worlds curly and wavy people to have amazing hair days and not only accept but celebrate what is naturally theirs. 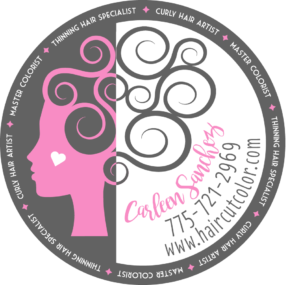 “Curly hair artistry” artists are in almost every state and in many country’s. We are all unique in our approach to curls and the curl types we specialize in and have something to learn and share with each other.THANK YOU from the bottom of my heart for nominating and collectively deciding to make me Curly hair Artistry’s “Curl Artist of the year”!! Do you want to express yourself with bold colors of the rainbow and make the world a brighter place? Are you one of the lucky few that has naturally white/silver/blond hair? Naturally white/silver/blond hair is the perfect canvas for unicorn/rainbow colors. 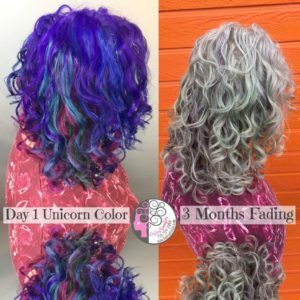 Depending on the porosity of the hair and temporary color used, your unicorn rainbow hair should fade back to your natural white/silver/blond color. The fading stage can be just as beautiful as fresh bright color. Fading from bright to pastel, it has an opalescent glow. 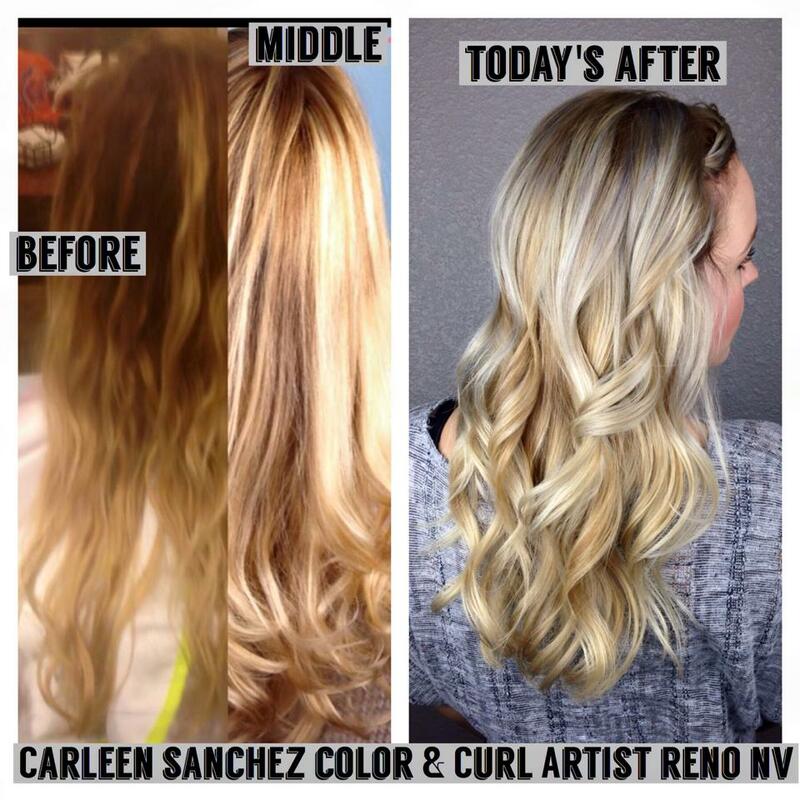 These colors can last 6 to 20 washes with the pastel stage sometimes lasting longer. If you would like the color to last longer, space out your washing’s and cleanse with a non-sudsing cleanser in cool water. 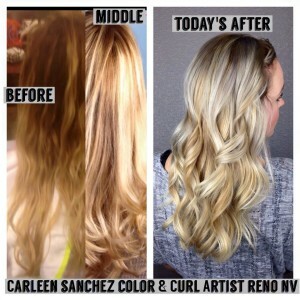 Choose an experienced colorist who has a portfolio of work you love and be sure to check out my blog post on the the hidden dangers of coloring your hair at home. I am currently looking to get more of these silver sirens or naturally blond guests in my chair to get rainbow unicorn hair. I do not take on guests that require bleach or prelightening as those services damage the hair and disrupt the curl pattern. Are you getting a bit bored of your long mermaid locks but don’t want to cut it off or change color? The easy solution is to add a new way to wear it. For this naturally wavy Mermaid….A simple three strand braid fanned out and clipped behind the opposite ear changed up her look. It doesn’t have to be complicated to look fancy. A light coating of workable hair spray will lock-in your new style. I recommend Osis Elastic Hair Spray for my curly and wavy guests. This spray is free from silicones. 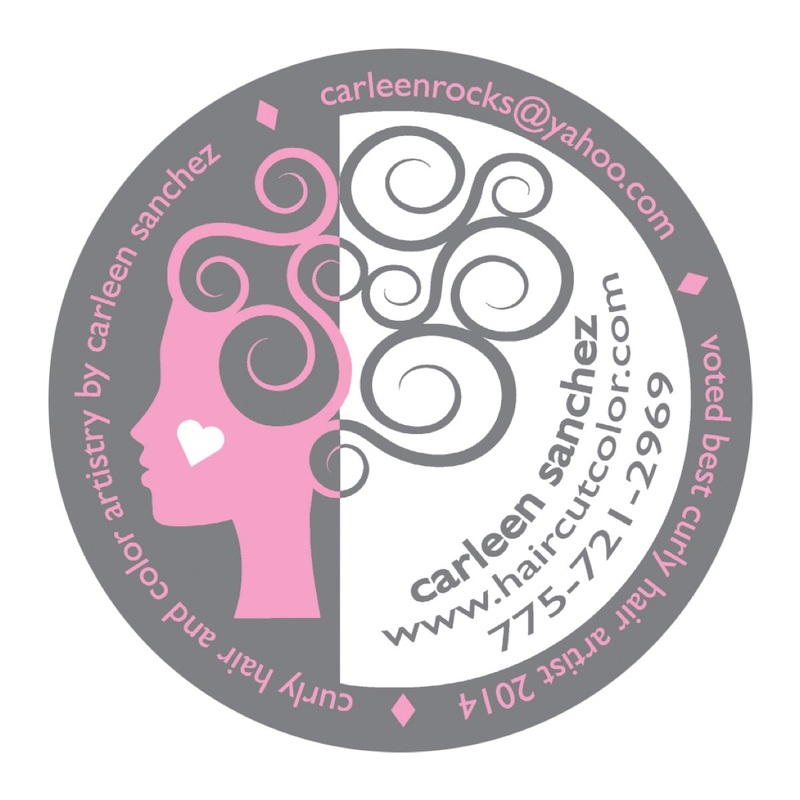 Problem: Do you not have enough time to spend to have the full Carleen Sanchez hair cut experience (60-90 mins), but still need your hair cut and shaped? Solution: The Carleen Sanchez Signature Dry Cut is a perfect option for a curl/wave refreshing shaping cut on the go! 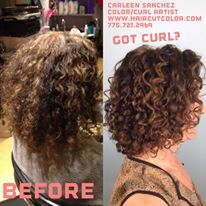 This appointment allows time for a signature dry cut and tips on multiple day curl refreshing. This does NOT include the extra time of washing, styling and drying. Now booking spots at 11:25AM and 3:15PM, Monday, Wednesday and Friday. Do you need help choosing Curly Girl safe products? 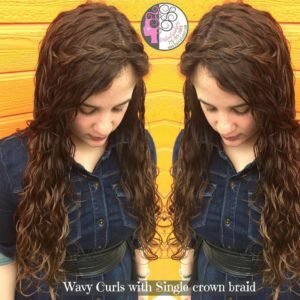 Check out my list of recommended Curly products. A woman who is changing her hair is about to change her life. 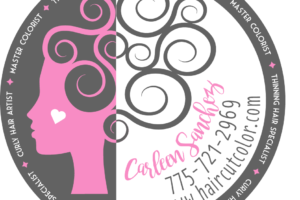 This Curly girl was so in love with her curly haircut service that she decided to enroll in beauty school so she could become a Curly hair artist. A haircut can change your life! 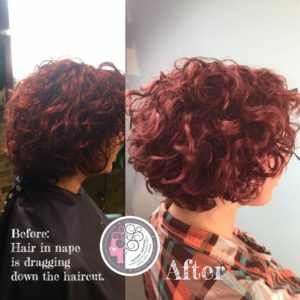 I am so in love with helping people claim their self worth and embrace their curls. Nothing inspires me more in my business than helping people to love thier natural hair in every way. As a result of raising their happiness vibration they attract success in other areas of thier life, improving business, self-love, relationships, wealth, and lifestyle. I can’t wait to celebrate you, your curls and your unique value and presence as a powerful human.